Situated in The Triangle, Troy is Bournemouth’s premier Turkish restaurant. Troy is open 7 days a week, and also caters for events and special occasions. 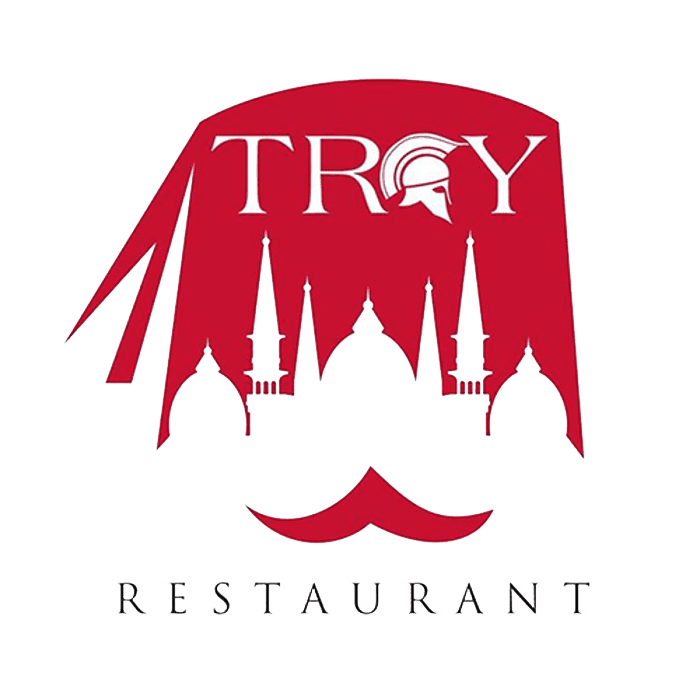 Troy Restaurant serves a variety of traditional home-made Turkish dishes, with fine dining and excellent hospitality. Calling ahead and pre-booking tables is strongly advised. Card must be shown on arrival, before seating. This offer cannot be used in conjunction with other promotions. Your card is not accepted as Proof of Age. Only the cardholder is permitted to use the card. If there is ever any confusion, please speak to a manager politely.